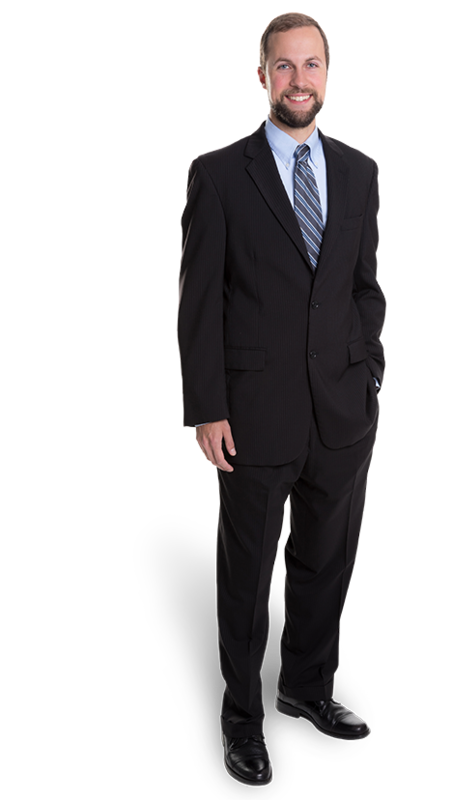 Kirk Sosebee practices in the firm’s Construction Litigation and Business Litigation sections. In his construction practice, Kirk represents owners, general contractors, subcontractors, and design professionals with issues relating to construction contract negotiations and preparation, payment disputes, mechanic’s liens, construction defects, delay claims, and OSHA matters. Kirk also represents clients in government contractor debarment proceedings and False Claims Act/whistleblower actions. 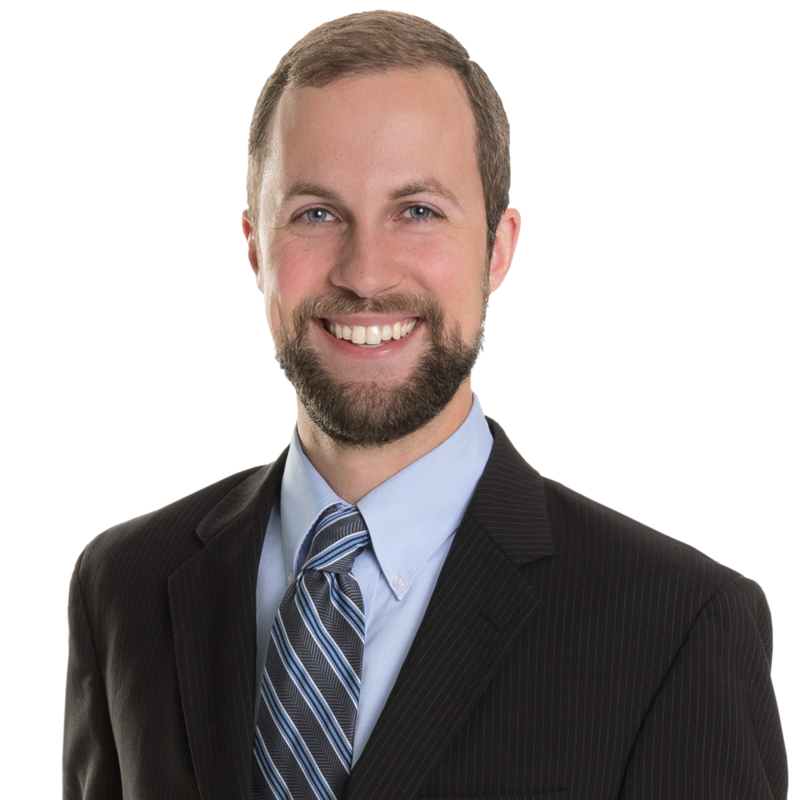 Kirk is licensed to practice law in Virginia and the District of Columbia. I truly enjoy helping clients solve problems. Attorneys can do a lot of good by using creative problem-solving to help our clients avoid litigation, when possible. If we do get to litigation, my competitive side really comes, and I work hard to help our clients win. I would do something sports-related. I would enjoy coaching football or baseball, or being a sports commentator. I love the teamwork and competition in sports – similar to the things I enjoy about being a lawyer. Which of the six states you lived in was your favorite? As an Air Force family, we got to see some interesting places. I'd have to say that Georgia and Virginia are my favorites. I really love living life out in the country. Southwest Virginia is a great place to raise kids, and we’re very happy and blessed to be living near family.